The 1-hour magic show will include a hilarious combination of tricks that always seem to go wrong! Expect slapstick comedy, plenty of audience participation and some impressive illusions thrown in for wow factor. 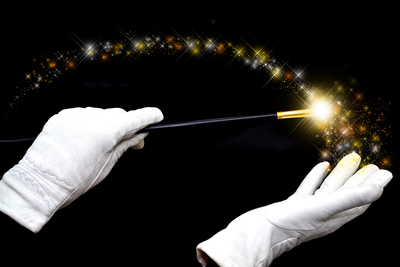 Introduce your children to the world of magic with Amazing Danny - Melbourne Magician on Wednesday 6 July 2016, at 11am. Tickets are only $17 per child and accompanying adults go FREE!